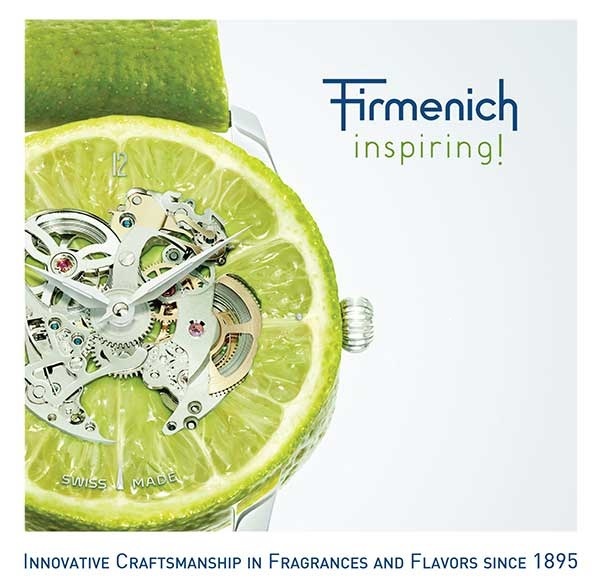 Join us for a visit of Firmenich, founded in 1895, and now the world's largest privately owned company in the fragrance and flavor industry. Meet Patrick Firmenich, MBA'90, Chairman of the Board of Firmenich, who will introduce alumni to the company, followed by lunch. In the afternoon, the group will attend interactive workshops, have a taste modulation experience and be taken on a tour of the new state-of-the art perfumery plant in Meyrin (Geneva). Register early as the maximum number of participants is 20.